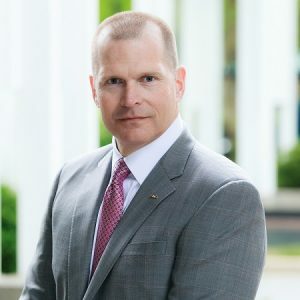 Additionally, Scott was featured in a “Vet Profile” by the AJC and in the Daily Report article, Saluting Veterans in the Georgia Legal Community. Scott was awarded the Meritorious Service Medal for his service in Afghanistan but is most proud of the Humanitarian Service Award he received for helping Afghanistan civilians while deployed. As a mediator at Miles, Scott handles disputes in areas of trucking, auto, products liability, workers’ compensation, and premises liability. Click here to view Scott’s bio. Click here to read the AJC article.